Gambling aficionados will be glad to know that a brand new casino has recently been launched and that it offers great games at attractive prices. 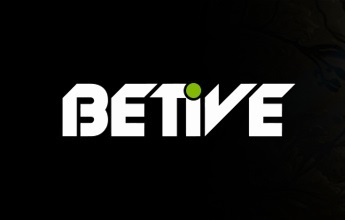 Betive, the well known online sportsbook, has just launched a gambling website that features a wide range of games. One thing is for sure that Betive sportsbook customers who are looking for some additional gambling opportunities online will visit this site. In addition to this, the site is packed with so many games that it is sure to attract the attention of anyone looking to gamble online. Betive Casino has licenses in Curcao and Malta. 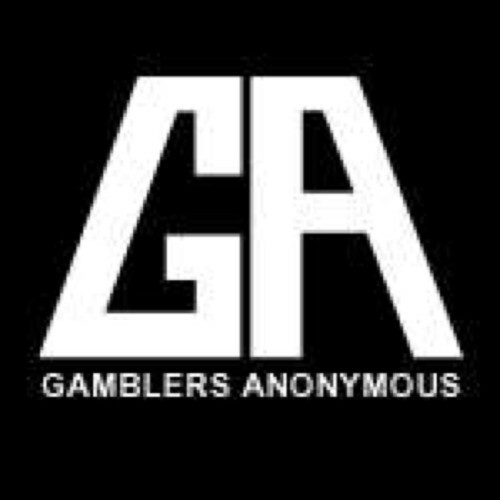 It is managed very professionally and the company behind it has a lot of experience in the online gambling industry. The site accepts players from Australia, Canada, Finland, Germany, Norway, and Sweden. It is available in multiple languages including German, Norwegian, Swedish, and Finnish in addition to English. The site loads almost instantly and players can easily navigate through it to find the games that interest them. It can be played not only on a PC, but also on a mobile device. Betive Casino features games of all sorts, including the best titles from Quickspin, Microgaming, and iSoftBet. However, the casino mostly has games from the Net Entertainment stable. There are plenty of video and classic slot games here, in addition to video poker, blackjack, roulette, and the others. The site also features enough jackpot games to keep eager gamblers busy. There is also a live casino available on the site, and it offers a comprehensive range of table games such as baccarat, blackjack, poker, and roulette. It is clear to see that the site has tried to keep the tastes of different customers in mind when selecting games to feature. This is a good place to try out immensely popular games such as Theme Park: Tickets Of Fortune, Avalon, Gonzo’s Quest, and Jurassic Park. Betive Casino has bonus offers that are too good to refuse. 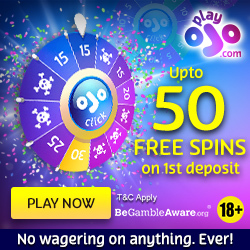 Anyone who joins the site will be given 60 free spins without even having to make a deposit. The free spins bonus can be activated by playing Pyramid: Quest for Immortality, Attraction, Starburst, Aloha! Cluster Pays, or Lights. What’s more is that the initiation deposit will be matched by an equal bonus amount up to €50. There are many more bonus offers listed on the site, and it is best to go through the list carefully to see which ones are most suitable to select. The way forward from online casinos are mobile casinos. To stay with the times and let their customers access their favourite casino games from wherever they are, Betive also launched their mobile casino at the same time. The mobile casino is fully functional and extremely easy to use. This makes it possible for all their customers to enjoy the platform even more. Customers who have any issue with their account can contact the customer support team to have it resolved. In any case, the site makes use of very fair policies that are unlikely to cause concern. Furthermore, money deposits and withdrawals can be done with a great deal of ease subject to the site’s terms and conditions being satisfied. With some great bonuses, an amazing selection of NetEnt games, efficient customer service and a mobile casino, this makes Betive an excellent gambling site to try out. There’s no doubt that it will soon join the Betive sportsbook in popularity too!